Dark circles under the eyes is a problem that many women face. Some people have since childhood while others face it with time. Now the question is how it Dark Eye Circles be removed ? 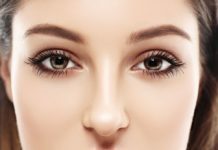 Before you fight the problem of under-eye circles, you need to clearly know the reason for their appearance. This may be a conventional sleep deprivation or lack of fresh air. Circles can also appear due to bad habits, eating too much salty and spicy, or lack of water in the body. 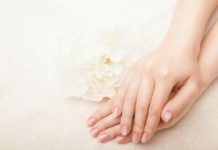 The reasons may be much deeper and are associated with the internal state of the body – in the case of problems with the heart, kidneys, liver, thyroid gland. If you normally sleep, it is often in the open air and to eat right, but there is still you are facing this problem – it is a reason to check a doctor. How to deal with dark circles under your eyes? There are several ways to deal with dark circles under the eyes. Drink at least 1.5 liters of water daily. This will help to keep the body’s water balance. In the evenings, make a compress of cold tea bags or tea leaves of green tea. 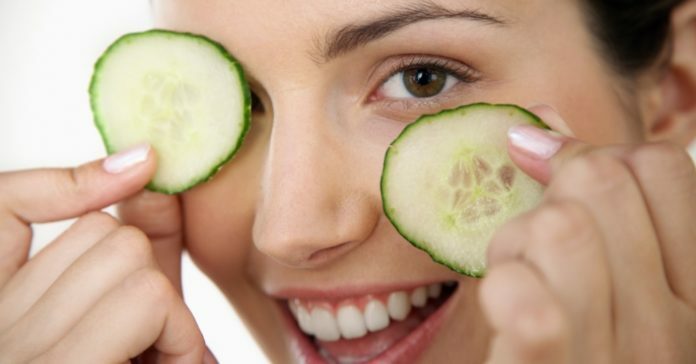 Cucumbers – best-known folk remedy for circles under the eyes. Put slices of cucumber under the eyes and leave for 15-20 minutes. In the morning, it is very useful to wipe the entire face and the area under the eyes with ice cubes or put a teaspoon in the fridge and use under the eyes. Don’t try to read in dark light. 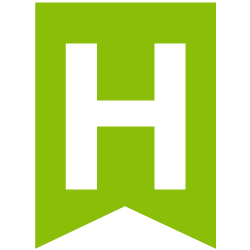 Use medium light for reading. There are few women who have dark circles under the eyes – a physiological feature that they have since childhood. Then come to use only special tonal resources and corrector for the area under the eyes. Use best cosmetics for overcome these problems.